Landscape Workshop is pleased to welcome Tyler McMurtrey to the Birmingham team! 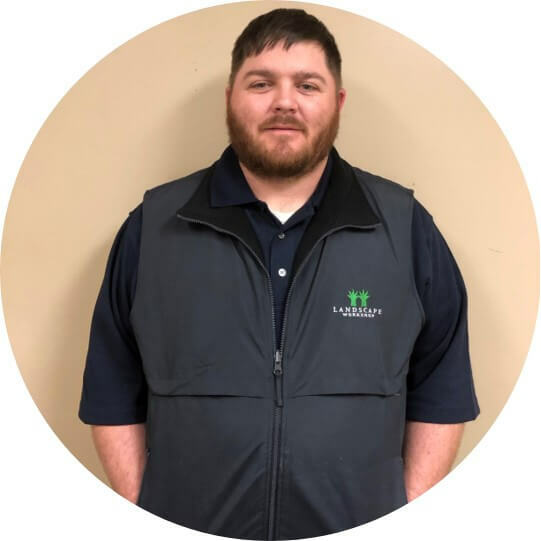 Tyler joins LW as an Account Manager with a particular focus on irrigation work. He comes to us with a strong background in golf course management, having worked for Eastward Ho! Country Club, Pebble Beach Golf Links, and Shinnicock Hills Golf Club. A graduate of Auburn University, he has a degree in both Business (Accountancy) and Agronomy and Soils (Turfgrass). Tyler looks forward to growing in his career and contributing to Landscape Workshop’s growth in the Birmingham area. Tyler and his wife live in Boaz and have a two-year-old son. We are glad to have you, Tyler!